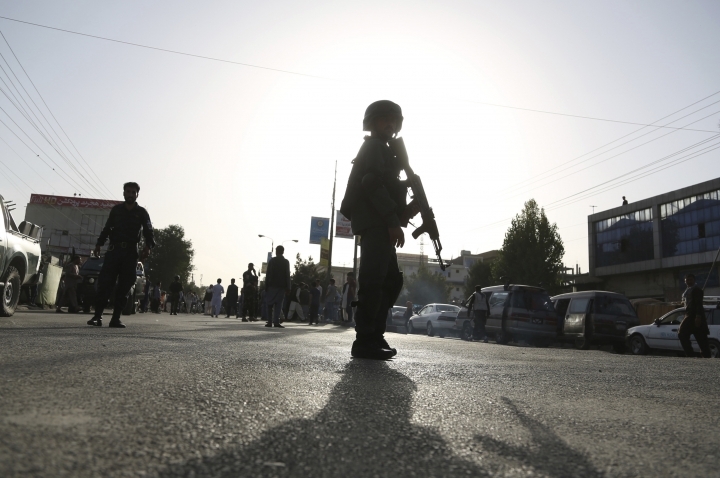 KABUL, Afghanistan — Kabul police say two gunmen who attacked an intelligence service compound in the city's northwest have been killed by security forces and that the siege is over. 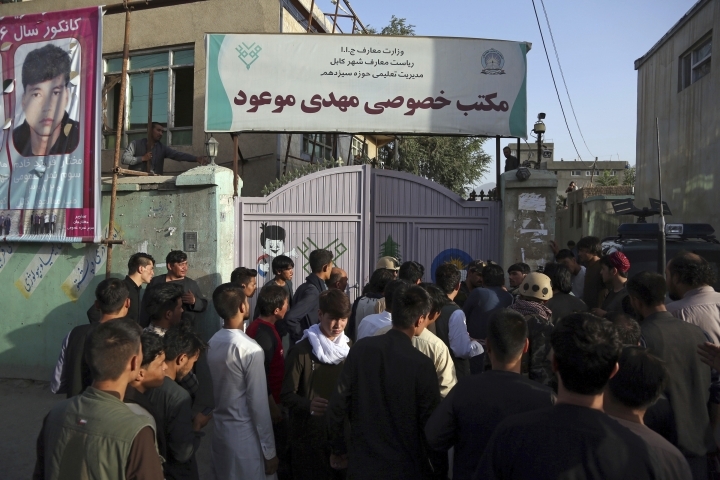 Kabul police chief spokesman Hekmat Stanikzai says the standoff lasted nearly six hours on Thursday as police moved in to cut the gunmen off. 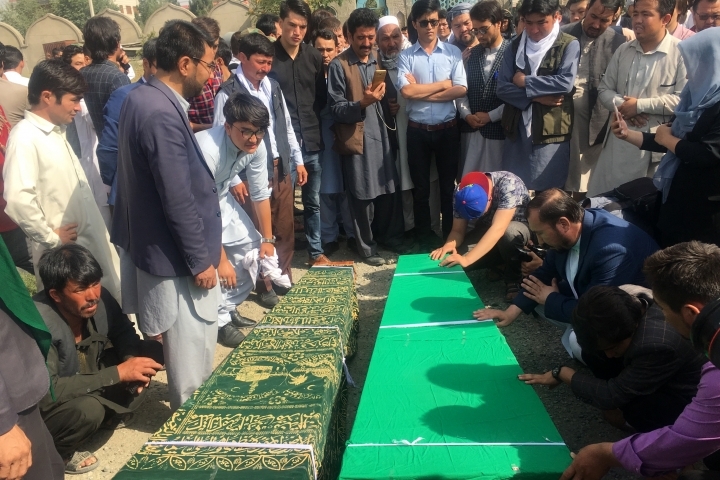 He says police finally took control of the partially constructed building where the gunmen had holed up in and from where they were opening fire at the nearby intel compound. A private university located nearby was put on lockdown but there were no injuries among the students during the shootout. Police officers went floor by floor through to building to make sure no attackers remained there. 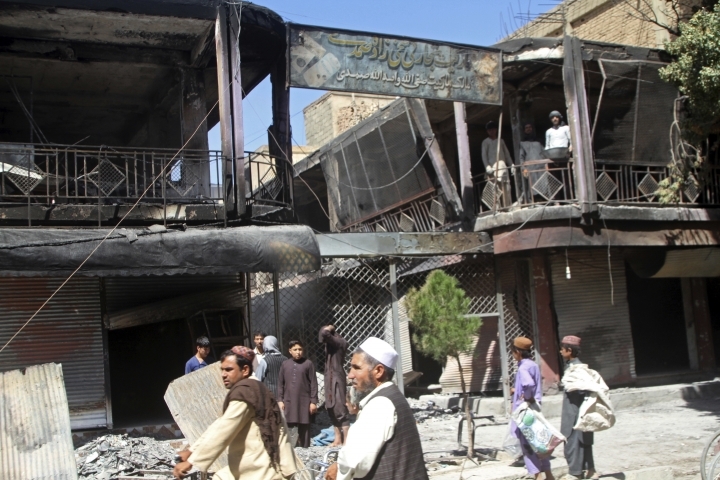 No group immediately claimed responsibility for the attack.